Protecting your videos from downloading is basically impossible, but you can make it harder for those who want to steal your content. Imagine that you have an encrypted stream that is really hard to download. But how can you stop someone from plainly screen capturing the video? There are a couple of solutions, but most of them are not really working. The user captures the video and uses it on his web. You are furious because you put your heart into creating your content and now someone else is using it without your permission. How can you prove that the video was yours? This is where the DRM Text feature comes in. It creates a small overlay box that watermarks the video by randomly appears in the corners and showing the user's ID if he's logged in, IP address, current date and URL of the page on which the video is posted. The box will appear for just a fraction of a second and repeat regularly during the video playback. Noticing it just by watching the video is hardly possible, so it won't interfere with the user experience. 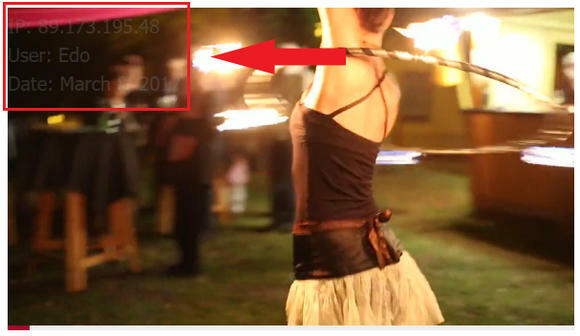 However, when the video is screen captured, it can be easily spotted when the video is checked frame-by-frame. As said, this is not something that will save your content from downloading, but will help you to prove, that you are the owner when it comes to that. You can activate the feature globally on your site in your WP Admin > Settings > FV Player Pro > Pro Features and check the box DRM Text (beta). 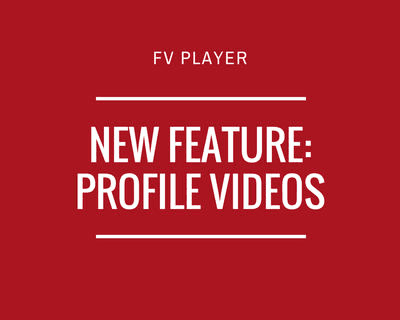 You can also set it for individual videos, just check the box DRM Text (beta) in Settings > FV Player Pro > Post Interface Options. Now you will be able to see the option in the shortcode editor. 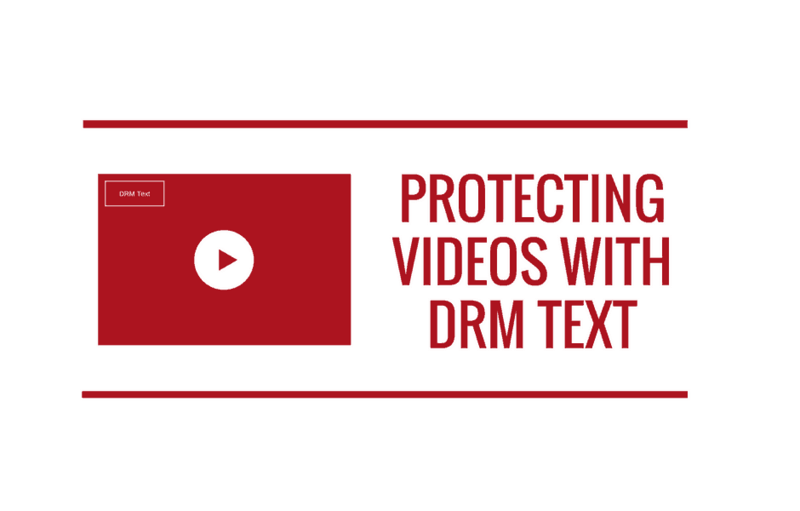 You can read more about how to set the DRM Text watermarking in the guide Protecting Videos With DRM Text. This is a great feature! I’ve been playing with it today. However, I’d love to be able to adjust the frequency of the DRM text. My videos are nearly 30 minutes long, so flashing only once per 30 seconds would be enough. Any chance of adding a feature to control the intervals between DRM text? Thanks for pointing this out, we’ll discuss this internally and add it to among other feature requests.